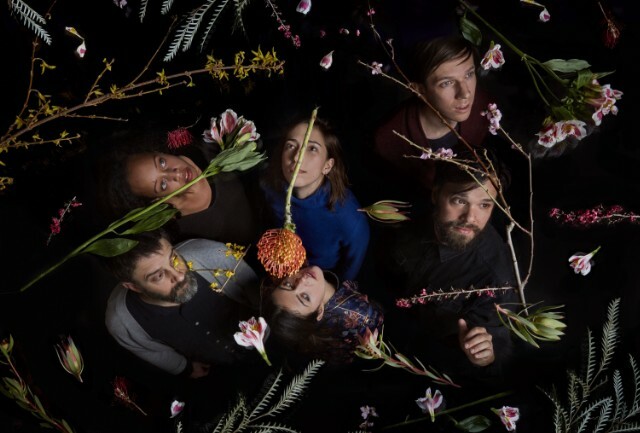 For the first time in five years, the Dirty Projectors are heading out on tour. In support of their 2017 self-titled album, the Projectors will make stops in North America, Europe, and Japan. Following the departure of Amber Coffman, members Dave Longstreth, Nat Baldwin, and Mike Johnson will be joined by new band members Felicia Douglass (percussion/vocals), Maia Friedman (guitar/vocals) and Kristin Slipp (keyboards, vocals). Read our February 2017 cover story with Dave Longstreth here, and see the full list of tour dates below.